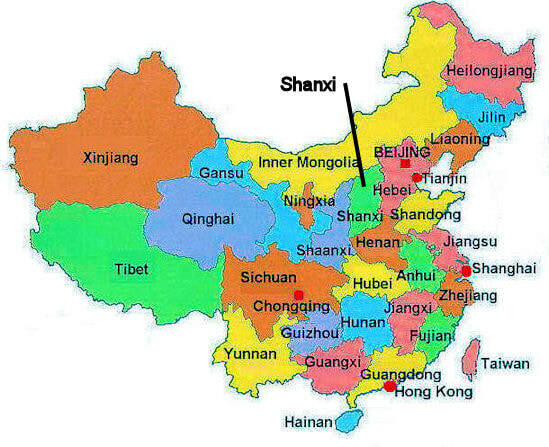 This song is from Shanxi province, which is located west of Beijing. 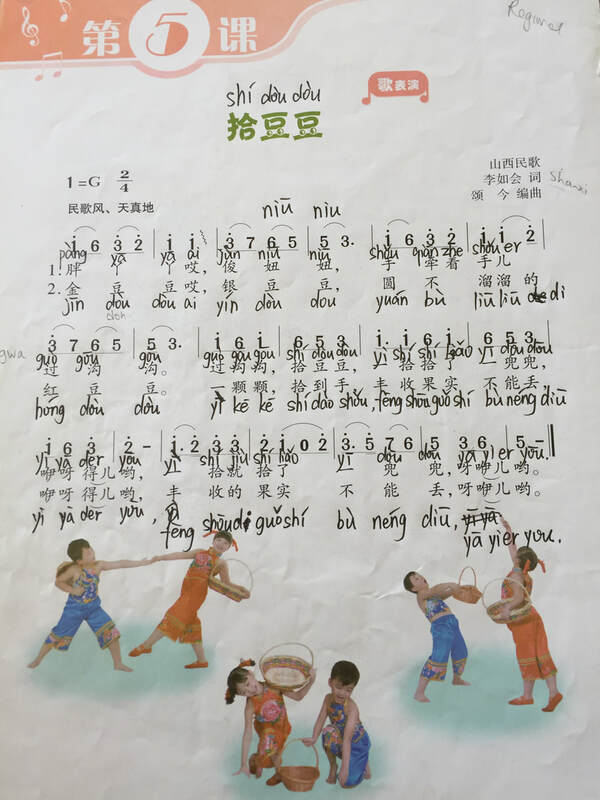 The song is found in the grade three textbook, so most children are familiar with this song. The repetition of the words and simple melody make this song a fun one to learn. The good harvest cannot be lost.